Sandra Ford is at the wrong place at the wrong time. She doesn't see a murder. She just hears it. Convincing the police that the murder is more than just a figment of her imagination seems like an impossible task. That impossibility fades in comparison to the unbelievable nightmare Sandra soon finds herself in. 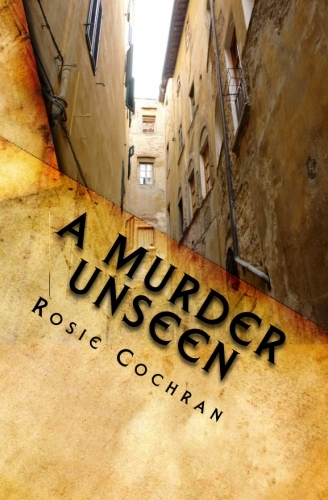 Suddenly the police believe someone was killed—and Sandra is the prime suspect!